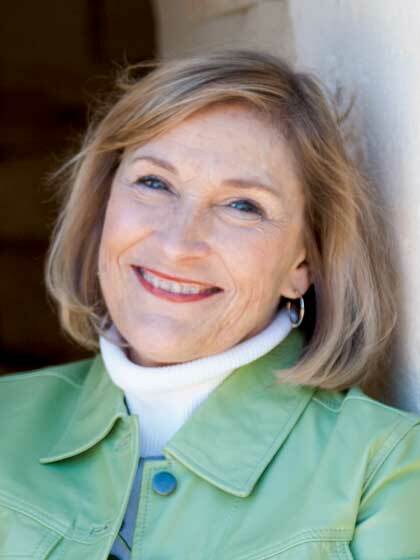 Cheri Fuller is a gifted speaker and award-winning author of more than forty books, including The One Year Women's Friendship Devotional, the bestselling When Mothers Pray, and A Busy Woman's Guide to Prayer. Her books have been translated into many languages, and her speaking ministry has provided encouragement to people throughout the U.S. and abroad. A former Oklahoma Mother of the Year, Cheri has been a frequent guest on national TV and radio programs. Her articles on family, spiritual growth, relationships, and prayer have appeared in Family Circle, Focus on the Family, Guideposts, and many other publications. Cheri holds a master's degree in English literature and is executive director of the nonprofit organization Redeeming the Family. She and her husband, Holmes, live in Oklahoma, and have three grown children and six wonderful grandchildren. Cheri's books, Bible studies, and other resources can be found at www.cherifuller.com along with information on her speaking topics and how to schedule Cheri for events. To find out more about the ministry, visit www.redeemingthefamily.org.